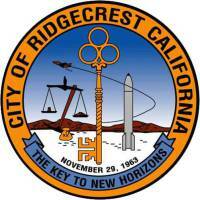 This information was assembled by the City of Ridgecrest and the Developer in order to explain the process that City Council is considering. 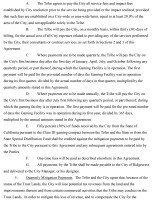 It is important that the public understand the range of jurisdiction, the scope of the Council's and the City's power, and the overall process for approving a Native American Gaming Facility. 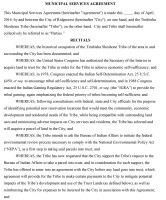 It is important for the public to understand that this process is the recourse provided to the Timbisha Shoshone Tribe by the Federal Government through the Bureau of Indian Affairs. 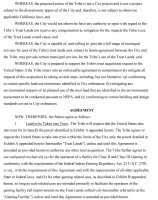 While the casino itself is a business venture, with all the rights and freedoms therein, placing the property into the Tribal Trust is a Federal process that gives the City, State, and Federal governments the right to give input. NEPA includes an investigation of numerous impacts, including social, environmental, and economic. NEPA will include input from the Navy, DoD, and local community. The BIA review will ensure that the Tribe's legitimacy is considered and they are within their Aboriginal Territory. This is the only place where this jurisdiction belongs. 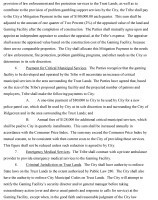 At both stages in the municipal process, the City Council will have a chance to review the terms of the agreement and open up the issue to public debate. 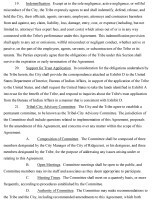 The City has the opportunity to develop the specific terms of the relationship with the Tribe through the MSA. 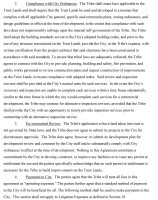 Following the MSA, the City will negotiate the terms of the land sale with the Tribe. 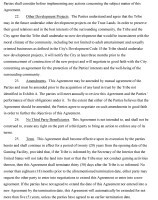 This is a separate process and only available to the City because the Tribe has picked a location that the City can sell. 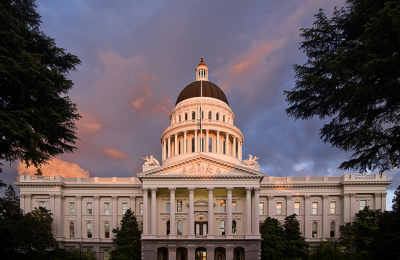 The State of California extends a Compact to Native Tribes, which increases the likelihood that the Tribe's application will gain Bureau of Indian Affairs approval. 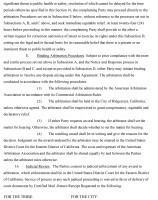 The State process ensures that State provisions are considered during the application process. 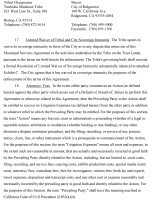 While the land will belong to the Timbisha Shoshone Tribe once placed in the Federal Tribal Trust, the Tribe agrees through this Compact to terms with the State of California. 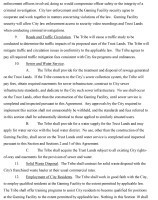 The following is the most current information that outlines what is in the Municipal Service Agreement (MSA). 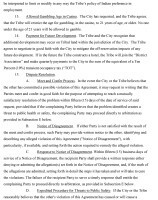 It is important for the public to understand that this is a living document that continues to undergo refinement until the City Council makes a decision to approve or reject. "The Tribe and many other Tribes as well as corporate casinos throughout the United States have private security and surveillance to ensure the safety of their guests and to ensure that cheating and crime do not occur on their property and in their facility. 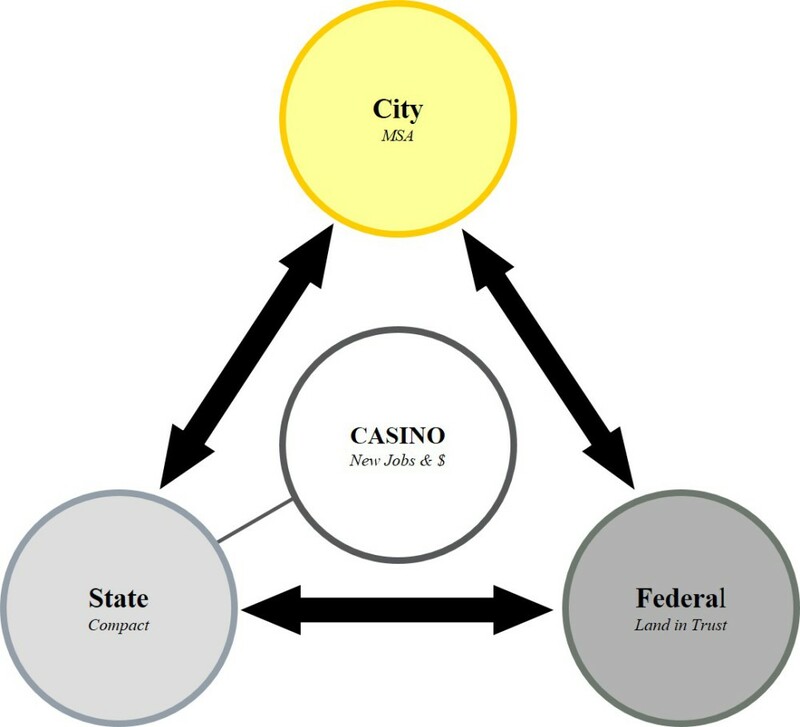 Casinos are also one of the most highly regulated businesses in the United States, dictating the need for a professional security and surveillance team. 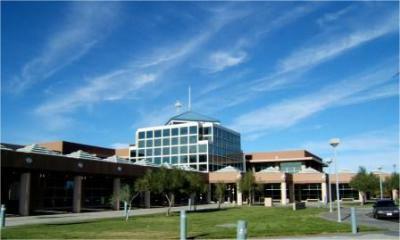 Many surveillance cameras will cover the entire facility." 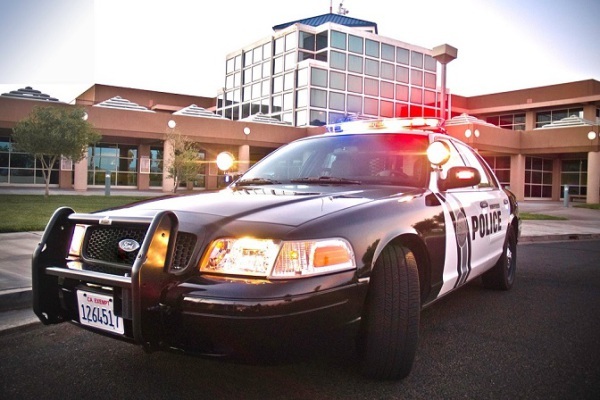 After looking at several comparable communities with casinos, Chief Ron Strand has stated that the key to managing the impact to public safety is determined by the relationship between casino security and the police department. When the relationship is defined correctly, the Chief says any public safety issues are manageable. To add perspective, this chart depicts the entire scope of the Tribe's relationship to the governments of the City, State, and Nation.